Swearing and brand tone of voice. Does swearing damage your brand? 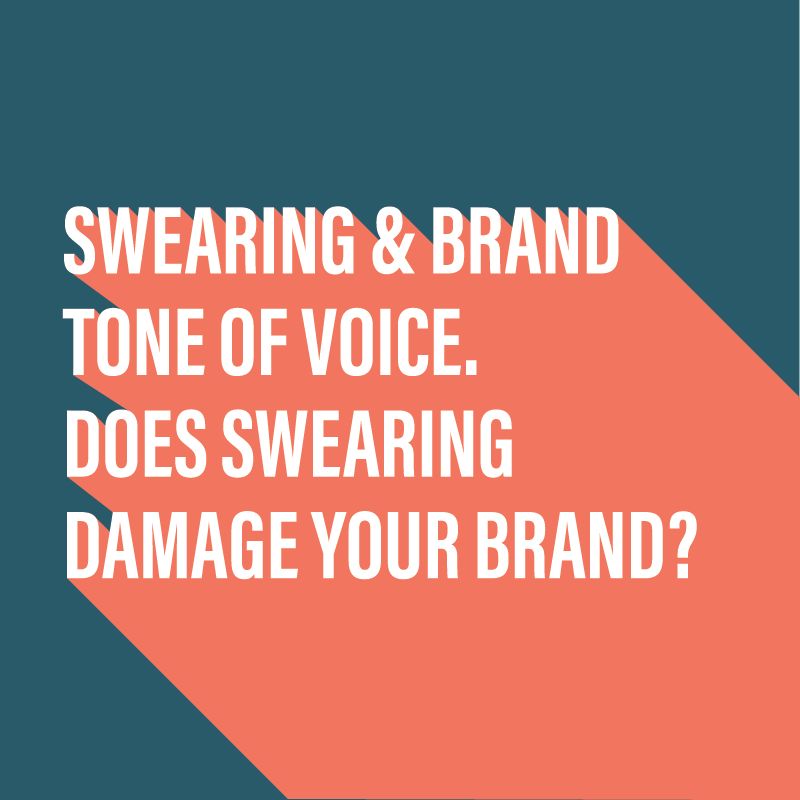 Should you be swearing in your branded content or when you post on social media platforms? A client of mine recently posted a blog on LinkedIn with swearing in the tile and in the post. The results were very interesting. Tone of voice is the personality of your brand through the written word and spoken copy that you produce. 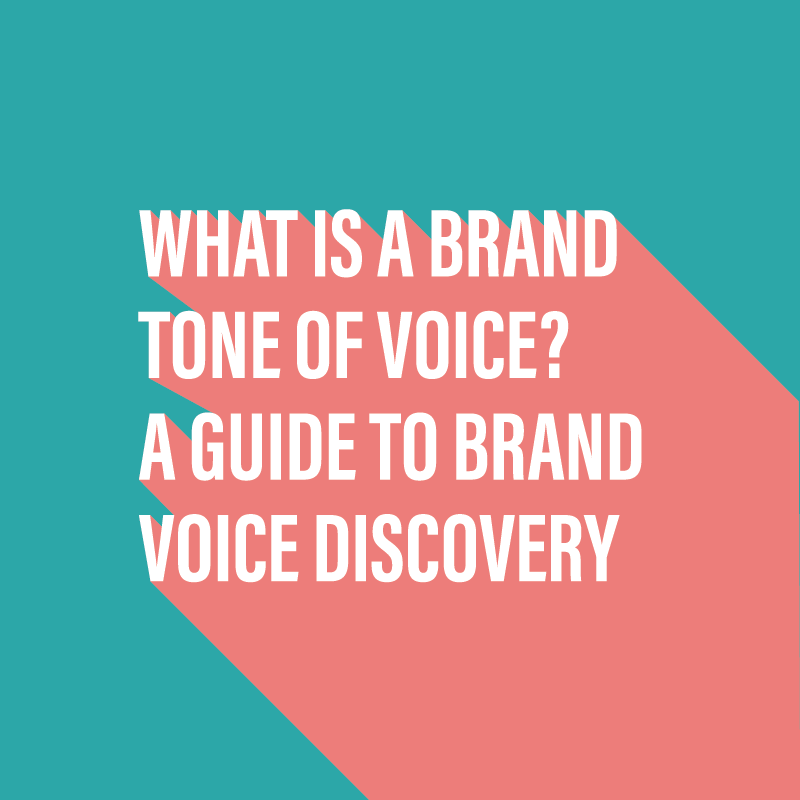 Learn how to find your brand tone of voice.